Fill out the secure online application and we will help you secure the best bond price available. Our team will send you a free bond quote within 2 business days. Get your bond started today, it’s quick and easy! 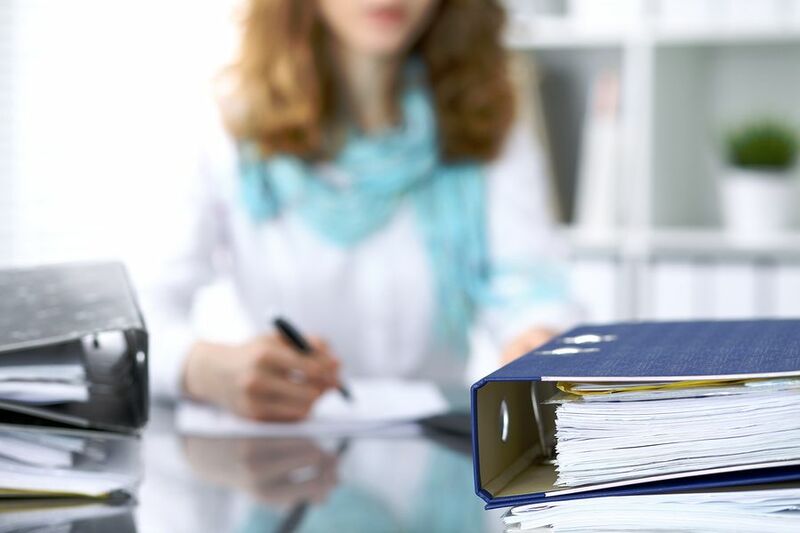 California’s Legal Document Assistants are experienced professionals who are authorized to prepare legal documents per their client’s instructions. LDAs are not attorneys and may not provide legal advice or represent a client in court matters. LDAs may however, prepare a customers’ legal documents under the direction of their customers and/or file a customers’ legal documents in the appropriate courts. LDAs must meet the minimum level of experience and/or education, register with each county that they work within, and post a surety bond. Legal Partnerships or Corporations that employ LDAs must file a $25,000, $50,000 or $100,000 bond based on the number of LDAs they employ. Companies with 1 to 4 employees are required to post a $25,000 bond; companies with 5-9 employees must post a $50,000 bond and companies with 10 or more employees must post a $100,000 bond. The Legal Document Assistant Bond protects clients of the LDA from financial losses up to the bond amount caused by the failure of the LDA to comply with Division 3, Chapter 5.5 of the California Business and Professions Code. Corporations or Partnership that employ LDAs must file this bond. The cost of the bond is based on the number of LDAs employed and financial strength of the corporation or partnership. To apply for the LDA (Legal Document Assistant) bond, simply complete our online application below or download the PDF application and email to apps@southcoastsurety.com. Depending on the bond amount personal and/or business financial statements may also be required.